Do you like to learn how and why things work? I do! I find it very intriguing when something works when it has to do with the human body, especially the brain. It seems that there is no agreement on how much or how little we know about the brain, but one thing can be said is that we will strive to learn until there will be nothing left to learn. Which leads me to proprioception. I have recently been hearing a great deal about proprioception so I decided to dive into what it means in our life and what it has to do with our brains and some really cool socks.What is proprioception you say? Well it’s actually really important in our daily life and how well we function. I bet you’ve heard of the term “sixth sense.” Proprioception is sometimes considered a sixth sense as it is the sense of the relative position of one’s own parts of the body and strength of effort being employed in movement. Ever wonder why kids love the trampoline or the swings so much or how you can touch your nose with your eyes shut or use the automobile pedals without looking directly at them? (I know you just tried to touch your nose with your eyes shut ;-)). Can you think about how that would play an important role in your daily quality of life? 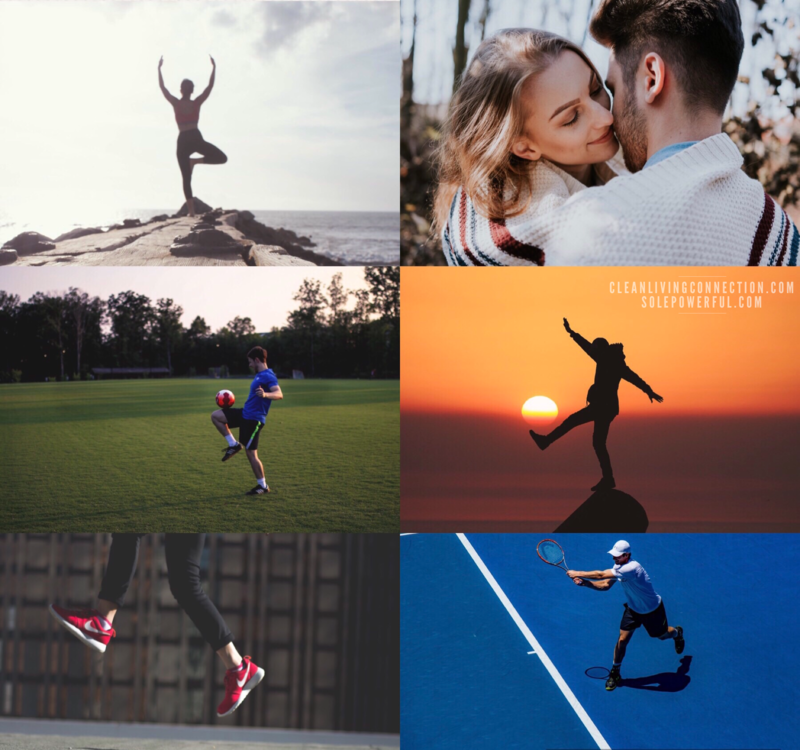 How about your ability to play sports well, cooking or simple tasks that require your ability to do multiple things at once or engage in any movements found in the photos below? The brain integrates information from proprioception and from the vestibular system into its overall sense of body position, movement, and acceleration. 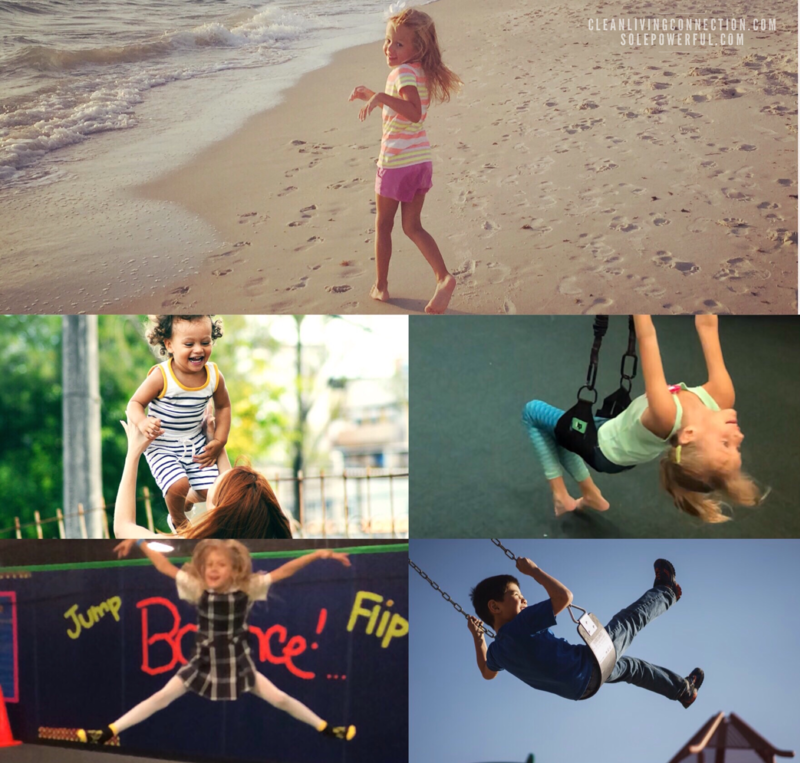 The vestibular system is the sensory system that provides the leading contribution to the sense of balance and spatial orientation for the purpose of coordinating movement with balance. Our receptors connect with the brain through the nervous system so that even without sight, a person knows what his or her body is doing. So how does proprioception work? What happens when proprioception doesn’t work well? 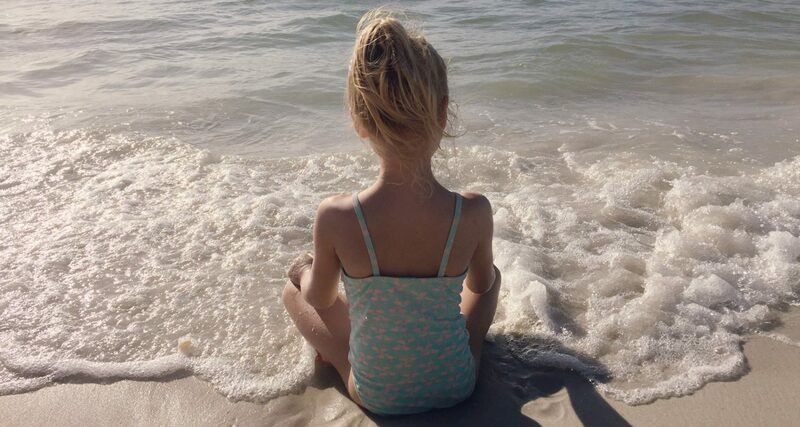 These children often self-regulate by engaging in behaviors that provide proprioceptive input such as toe walking, crashing, running, flapping or even self-stimulate. This study published in October 2012 found HERE in PubMed titled “Proprioceptive Processing Difficulties Among Children With Autism Spectrum Disorders and Developmental Disabilities” explains that their “findings suggest that proprioceptive difficulties among children with ASD may contribute to decreased motor planning and postural control and to disruptive behaviors that negatively affect their participation in daily tasks.” Can you think of another diagnosis that displays a lack of or difficulty with proprioception? How about Multiple Sclerosis (MS)? MS is described as “a chronic disease of the central nervous system, which is comprised of the brain and spinal cord. In a healthy person, nerve cells in the brain and spinal cord rapidly send signals to each other and to the rest of the body. These signals are called nerve impulses and are critical to our functioning and way of life. They allow us to process information, feel sensations, and move freely. But in a person with MS, these nerve signaling pathways are impaired. In other words, those nerve impulses transmitted in the brain and spinal cord—and to the rest of the body—are either slowed or not transmitted at all.” MS disrupts communications between the central nervous system (involving the brain and spinal cord) and the peripheral nervous system (covering the rest of the body) through a process known as demyelination. Since proprioception requires instant and coordinated communication, a person diagnosed with MS can have a lack of sensory response or the loss of balance can be due to the disruption of nerve impulses from the ankles(feet), the primary source of sensory feedback for balance, to the brain. This affects balance, walking, eating, and even picking up objects. When proprioception is impaired, we can lose the ability to navigate spaces, play sports, or even drive a car.We all have proprioception that is unique to us. It makes complete sense that the better our proprioreceptors are firing, the better we can react and move no matter if it is to stand up from a chair, or get in and out of a car, or our ability to play a sport well. We can see how improved proprioception could certainly have a positive impact on those that display impairment such as those diagnosed on the ASD or with MS. It would probably provide a significant improvement in the daily life of someone suffering from poor balance or stability and those with a need to engage in proprioception to, in a sense, create their own sense of self awareness. But is it possible to improve this function naturally and without the use of drugs? What does a pair of really cool socks and/or insoles have to do with proprioception? Could the solution be any simpler? 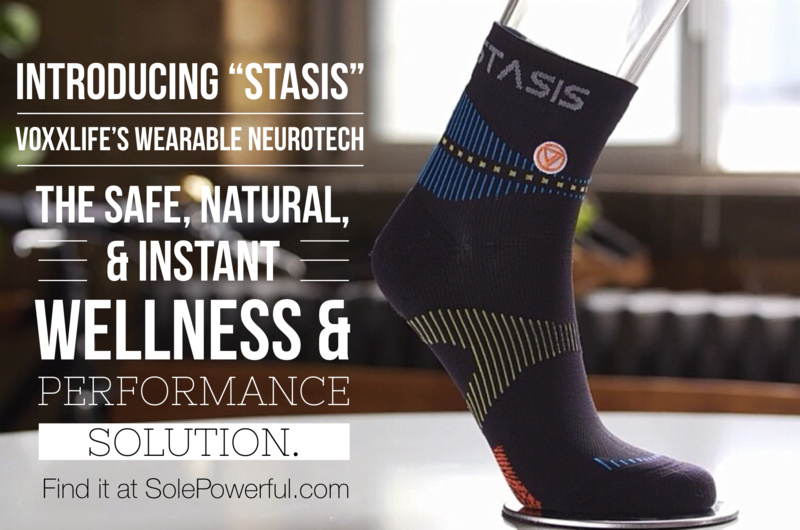 A pair of really cool socks or insoles to wear (and coming soon, super thin insoles and The Harmony Neuropatch) that can increase your potential in daily life! Whether you are an accomplished athlete, a fun competitor, or someone who struggles with balance they are for you. If you are aging, or are on your feet all day; whether you are someone who wants to experience drug-free, pain relief, or you have a family member or child that could benefit from higher proprioception capabilities, this wearable neurotech is an easy, affordable, wellness and performance solution for the whole family. If you would like to try them or give to a loved one you can choose your styles at www.SolePowerful.com. 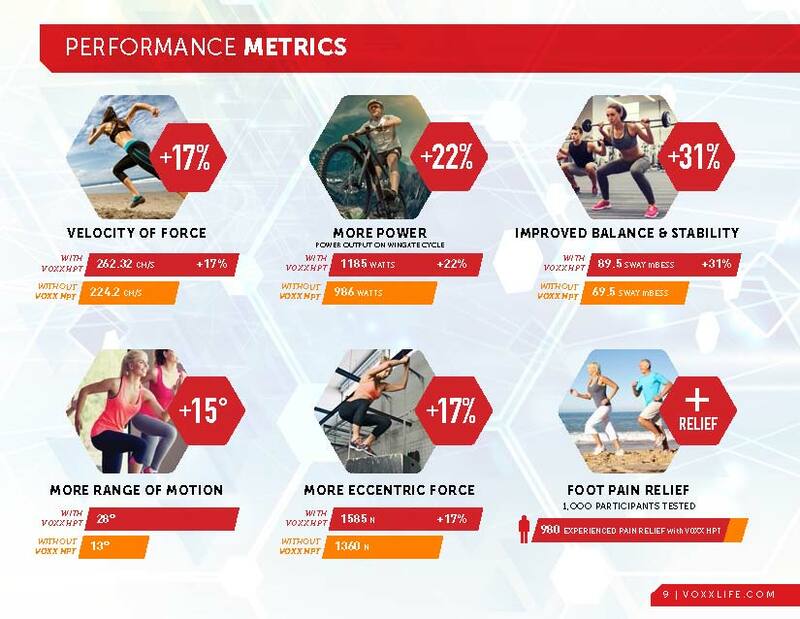 There is a 30 day money back guarantee for peace of mind through VoxxLife.Reach your peak performance in comfort at www.SolePowerful.com and come back to visit as I will continue to add more balance and stability tests HERE and in my YouTube Channel! Copyright May 1st, 2018 by Clean Living Connection LLC. May not be reproduced, duplicated, copied, sold, resold, or otherwise exploited for any commercial purpose without express written consent of Clean Living Connection LLC or cleanlivingconnection.com.All information and resources found on CleanLivingConnection.com are based on the opinions of the author unless otherwise noted. I am not a doctor, lawyer, psychiatrist, therapist, or your mother, but I do enjoy research. I encourage you to consult a doctor before making any health related decisions and please note this website is not intended as medical advice. NO information on this site should be used to diagnose, treat, prevent or cure any disease or condition. By reading this website, you acknowledge that you are responsible for your own health decisions. I highly suggest that you do not take any info from ANY website, and try it without proper research and medical supervision. This website or any portion of this website may not be reproduced, duplicated, copied, sold, resold, or otherwise exploited for any commercial purpose without express written consent of Clean Living Connection LLC or cleanlivingconnection.com. The FTC requires bloggers to disclose whenever there is a financial interest or bias related to a recommendation or whenever a blogger’s opinion may be financially motivated in any way. You will find affiliate links spelled out in their own tabs with this information.